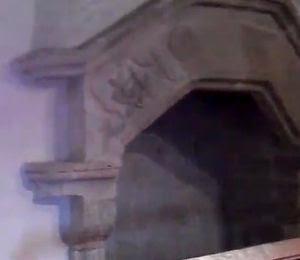 We now have our own medieval castle videos channel on YouTube. In our last blog post we talked about the superb example of a donjon which we visited whilst on a trip to France. Well you can now view a short clip of its interior on our video channel - donjon video. If you are a YouTube user and want to support our work in promoting medieval castles, please visit our video channel and feel free to subscribe and comment.